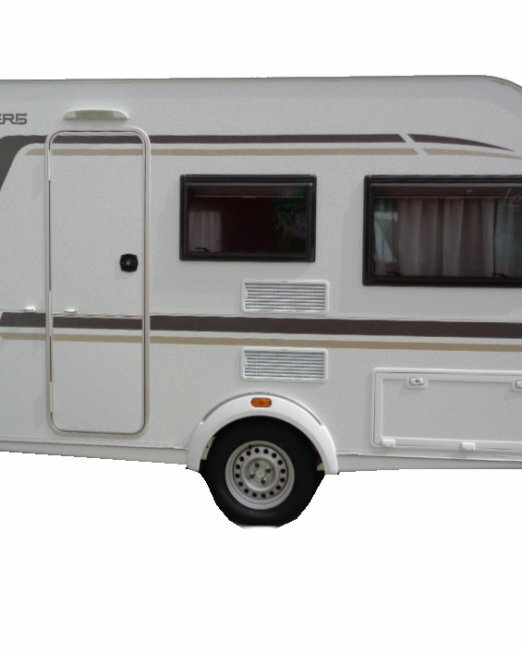 Categories: New Motorhomes, Elddis Motorhomes. Our fantastic dealer special Supreme range is back for another year. 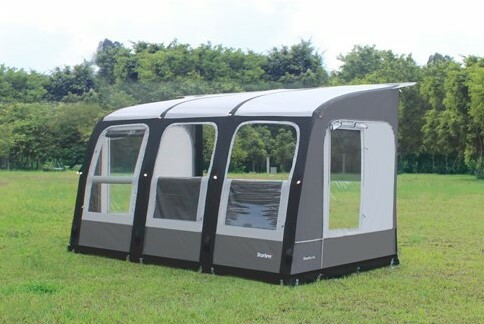 The Autoquest 196 is a superb low-line 6-berth with electric drop-down bed over the large front lounge. In addition, it features a family-size kitchen and bathroom amidships and a lovely light rear lounge which makes up into a huge double bed. The Autoquest 196, of course, has 6 dedicated seatbelts so the whole family can travel in safety. This layout is the perfect option for adventurous families! The Supreme 196 is based on the Autoquest 196 but with so many extras at a fraction of the cost. 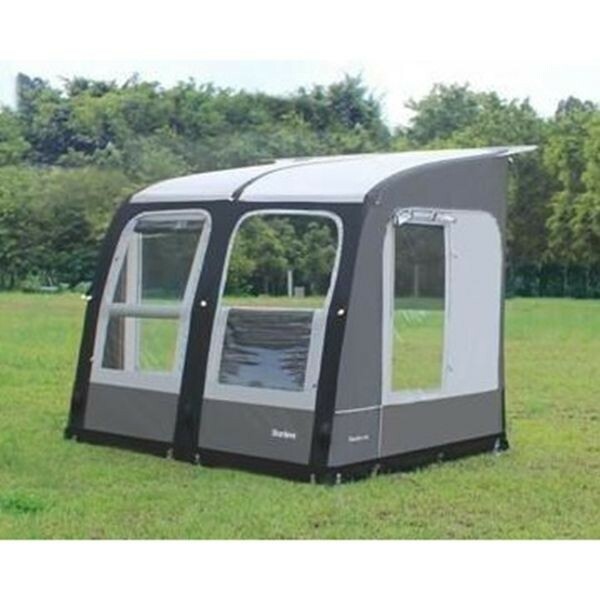 The Supreme 196 comes fully laden with awning, alarm, tracker, reversing camera and 100w solar panel. Internally it also has cab blinds, large overcab rooflight, dual fuel hob and microwave. Externally it comes with external shower and 240v sockets while being finished off with beautiful silver GRP sides, chrome dashboard trim, 15” diamond cut two tone alloy wheels and custom upholstery & graphics it really does feel like the top of the range at a snippet of the price.